There have been plenty of tech companies who have joined in the race to buy flying car companies, as this heralds the new market of small, road-legal vertical take-off and landing (VTOL) aircraft hybrid cars. But just recently, an actual automaker has joined in the race as well. Zhejiang Geely Holding Group, who owns Volvo, Lotus and has a share in our own Proton, purchased a US-based flying car company, Terrafugia. 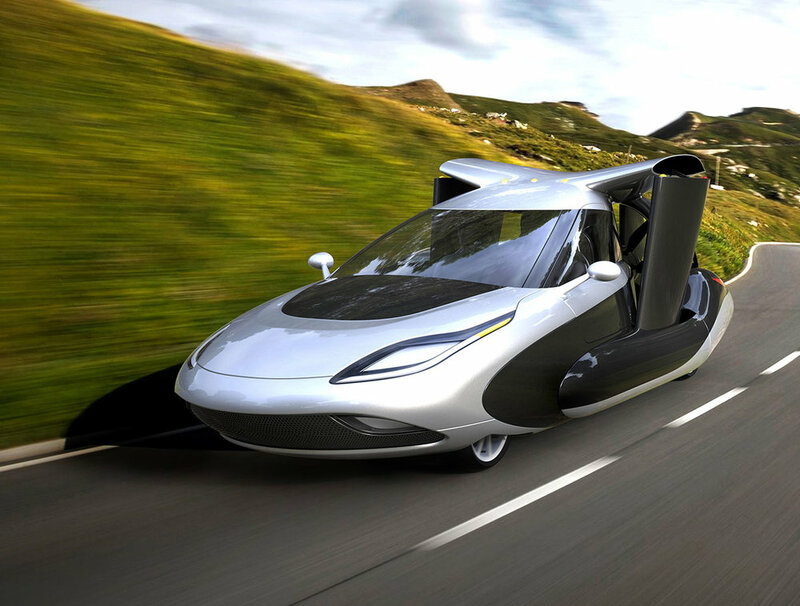 Terrafugia came out with the prototype, the Terrafugia Transition, a type of light, propeller-driven plane that can also be driven on the road in 2014, and this recent acquisition will mean a lot more in that context. The company plans to market the first flying car less than two years from now. The upcoming model, dubbed TF-X is planned to have two tilt-rotor engines mounted on short wings that will be able to fold out from the main body. Planned to be fully electric, the TF-X will be able to take off and land vertically from virtually any solid surface. What do you think? Do you think Geely might just introduce a brand new flying Proton into the mix? Leave a comment below!